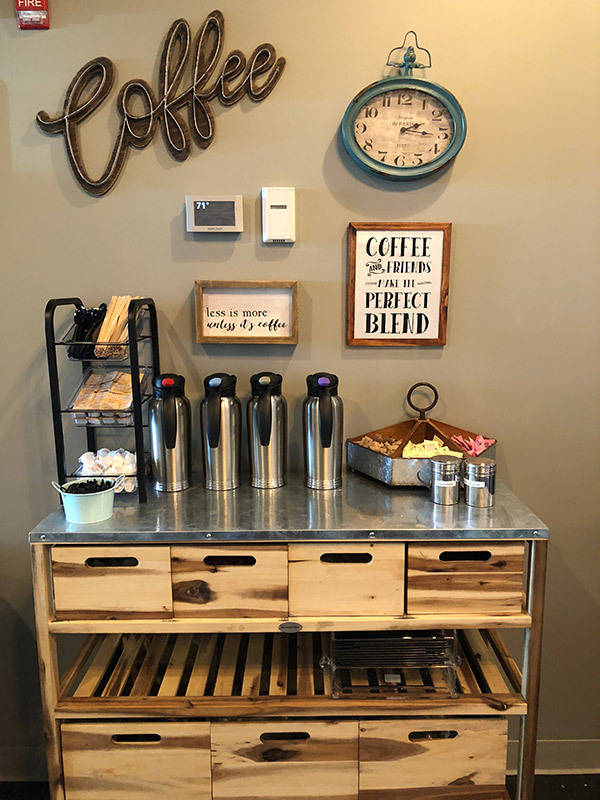 A family owned and operated Caffé in Far West Elgin. 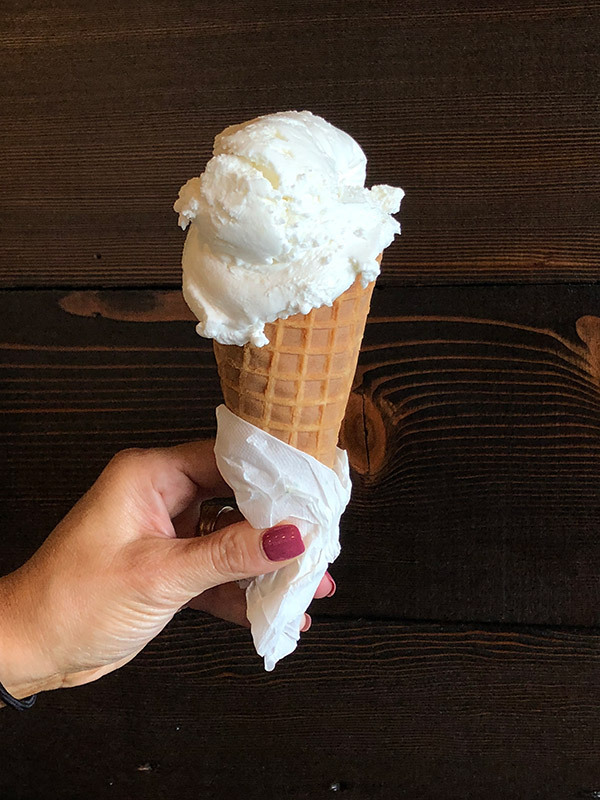 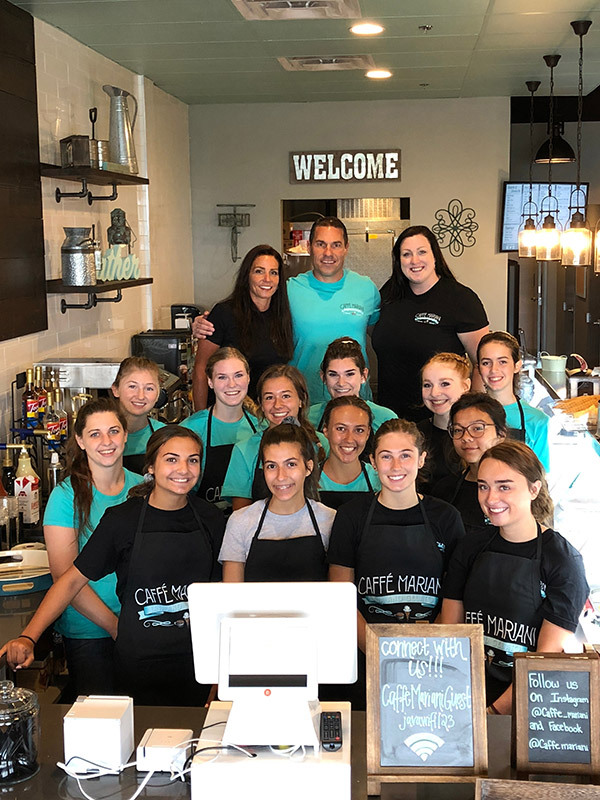 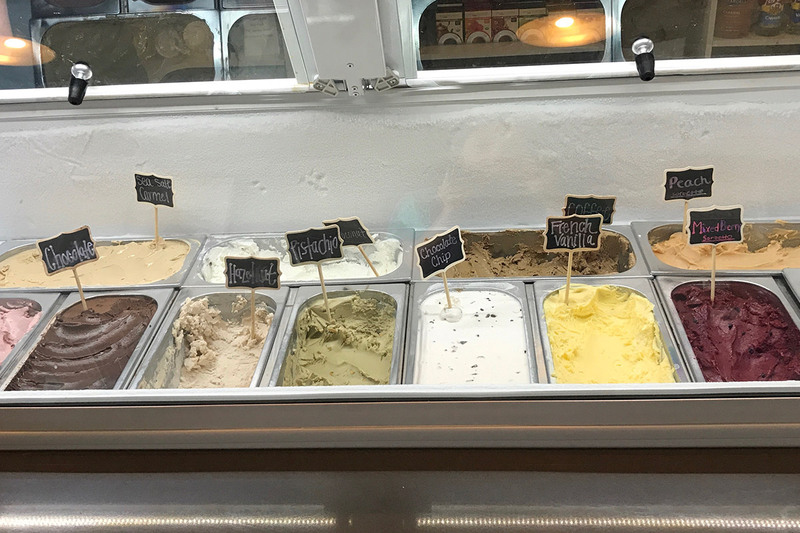 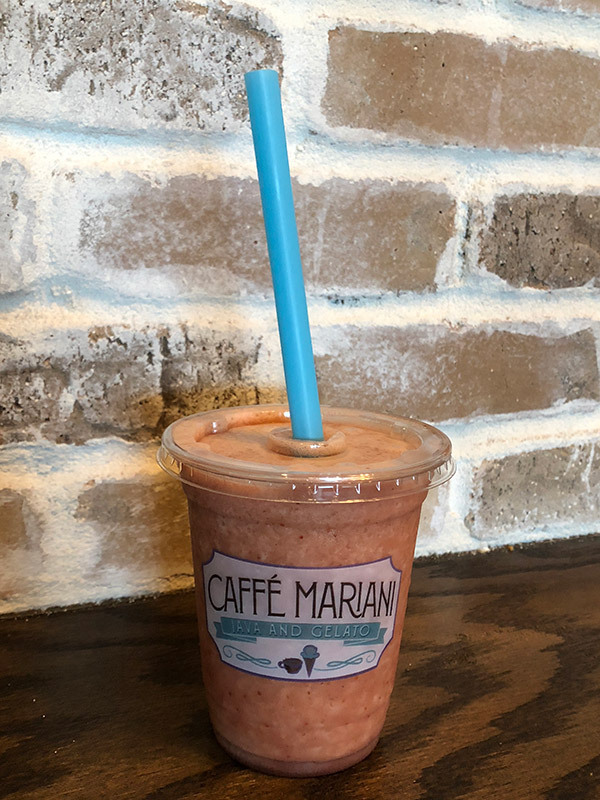 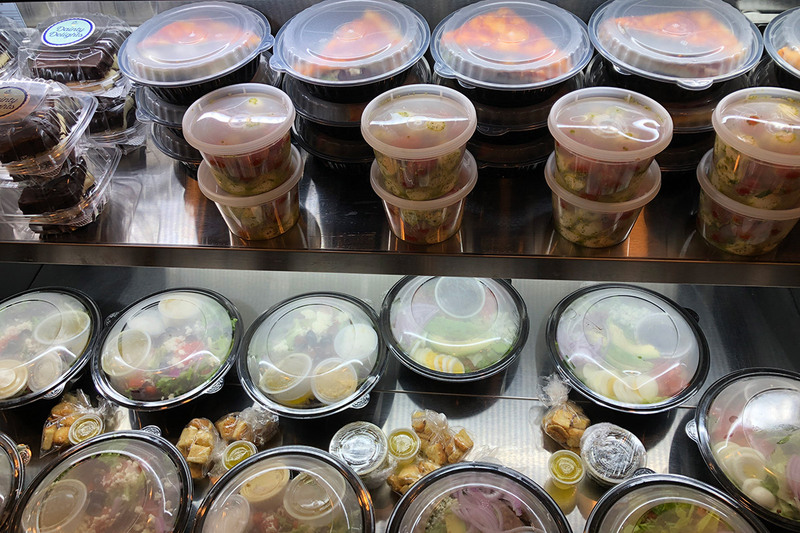 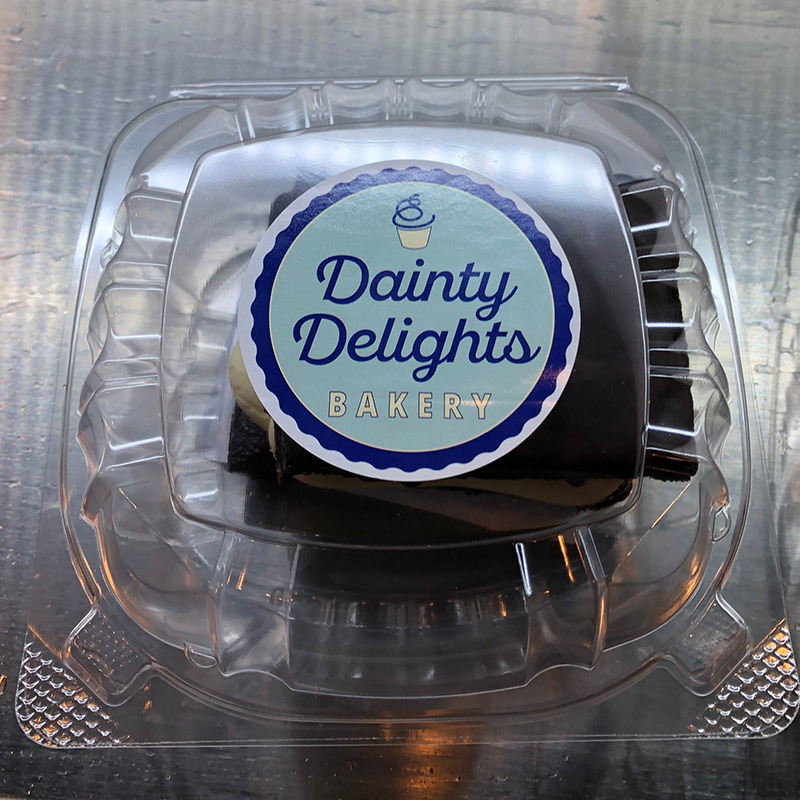 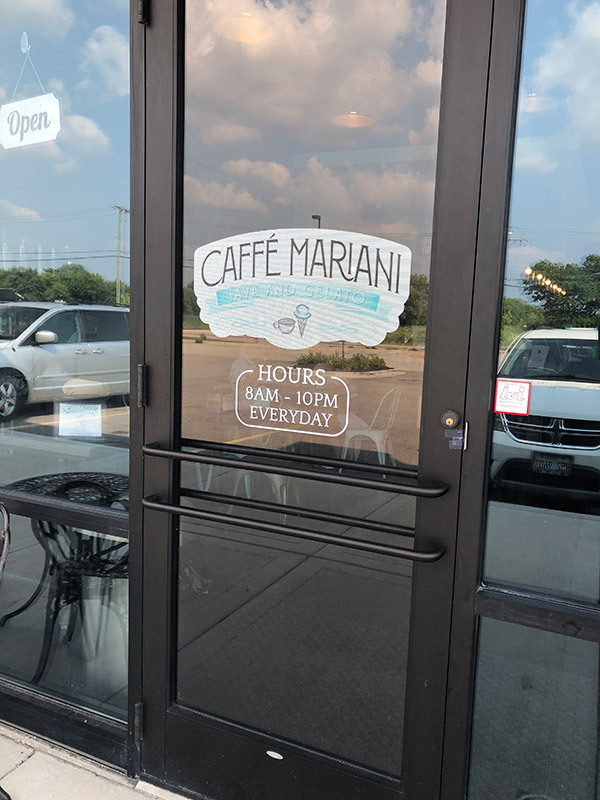 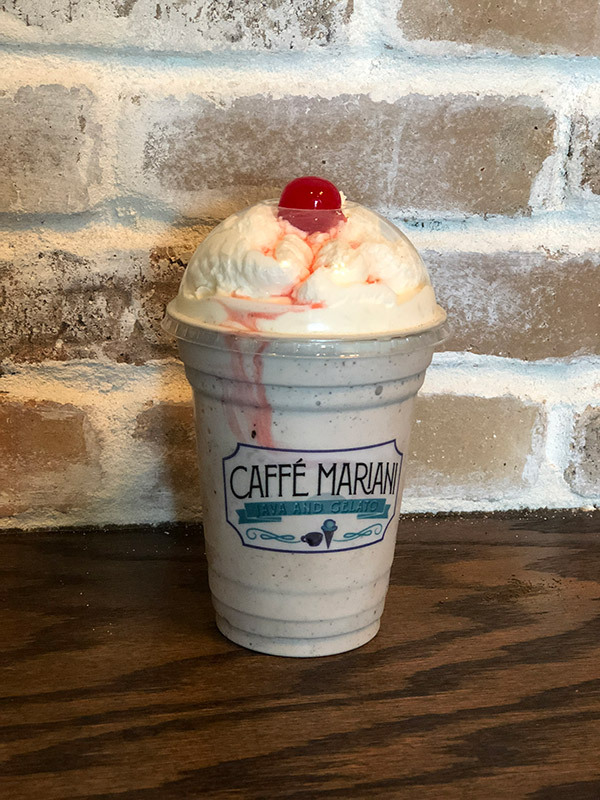 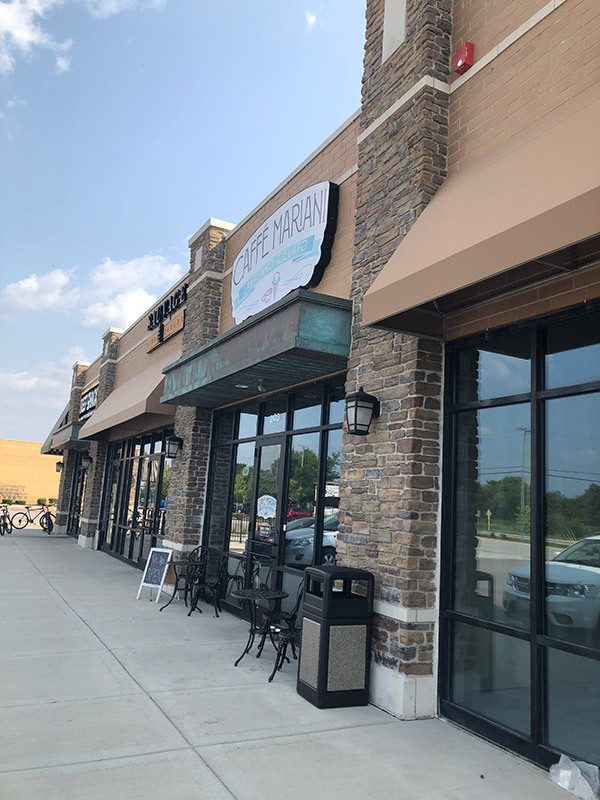 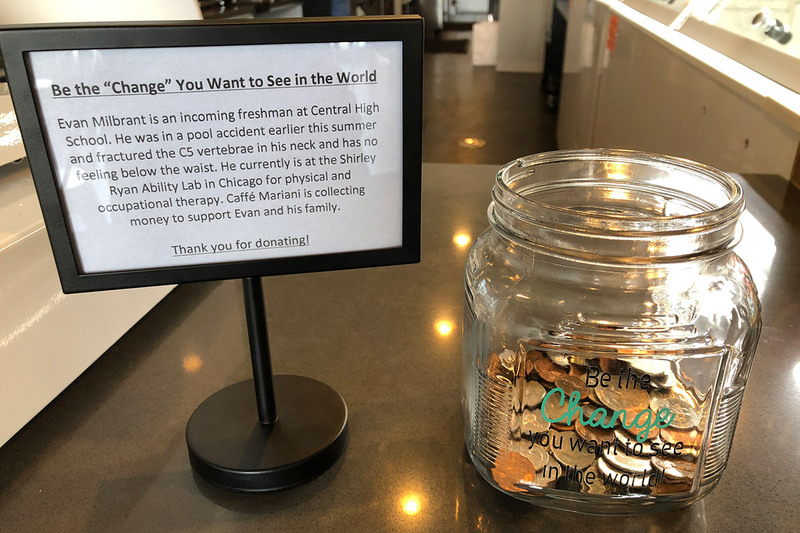 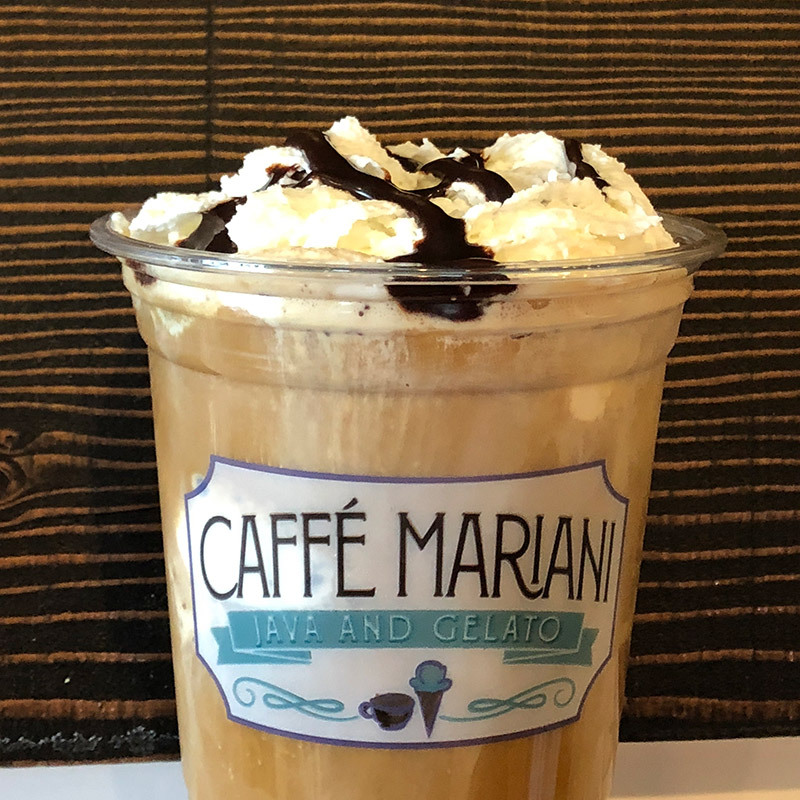 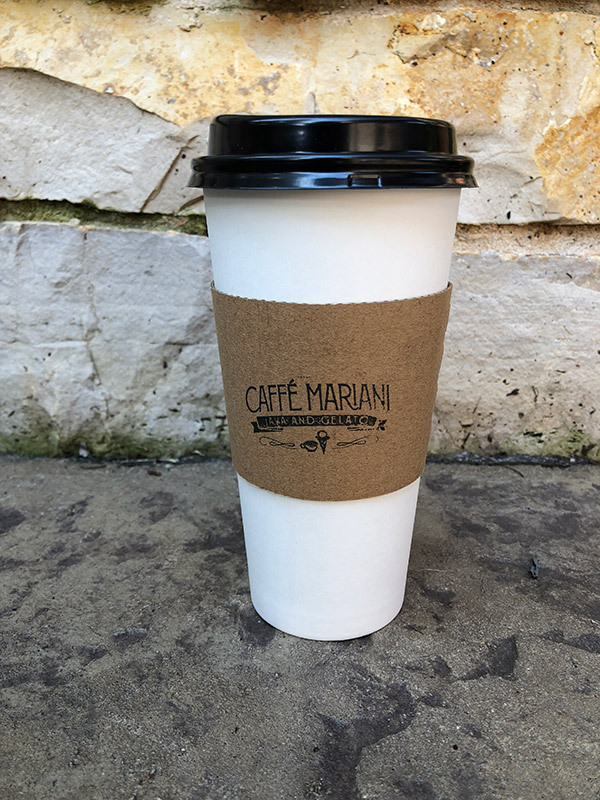 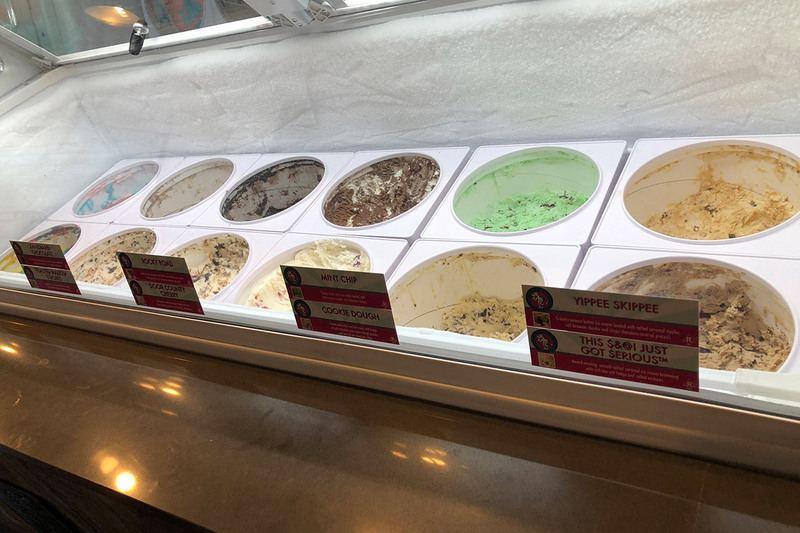 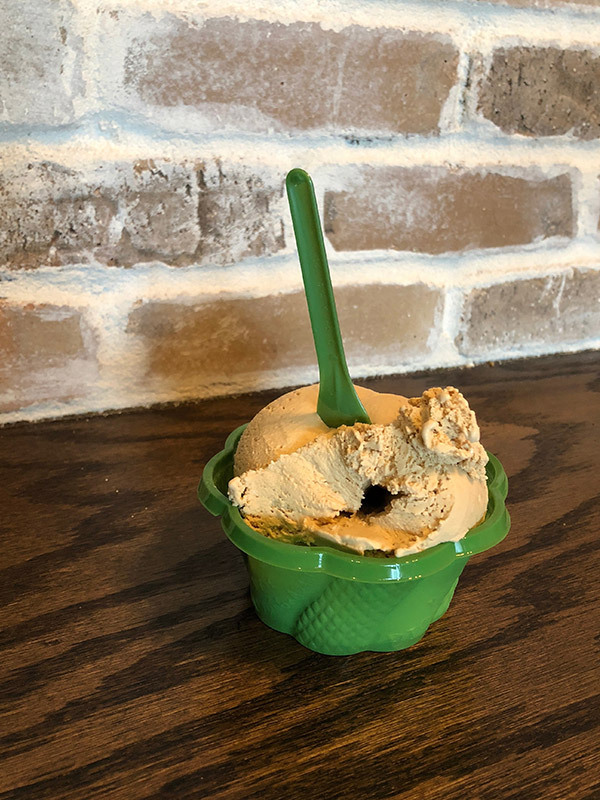 Randy and Lisa Mariani, long time Elgin residents, have created a place for the community to gather and enjoy amazing coffee, tea, gelato, ice cream, and a variety of soups, salads, wraps, and sandwiches. 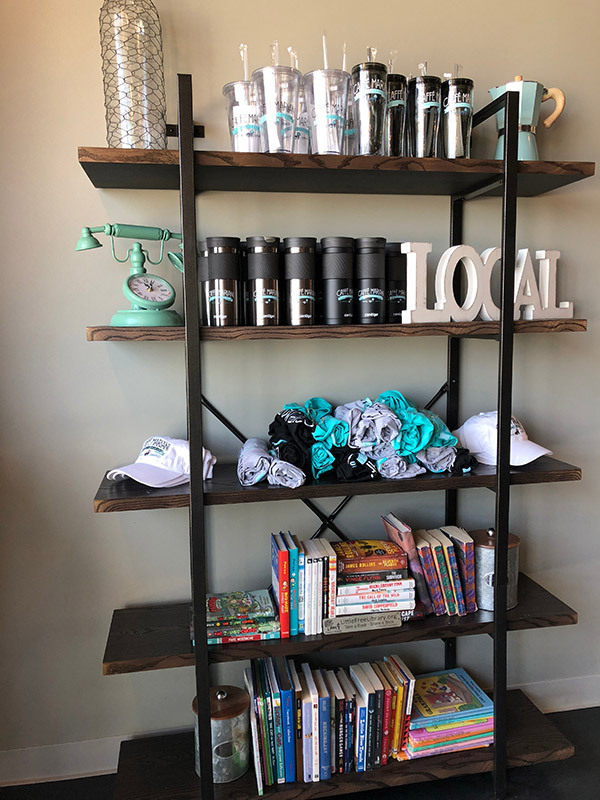 We also have a Little Free Library located inside the Caffé! 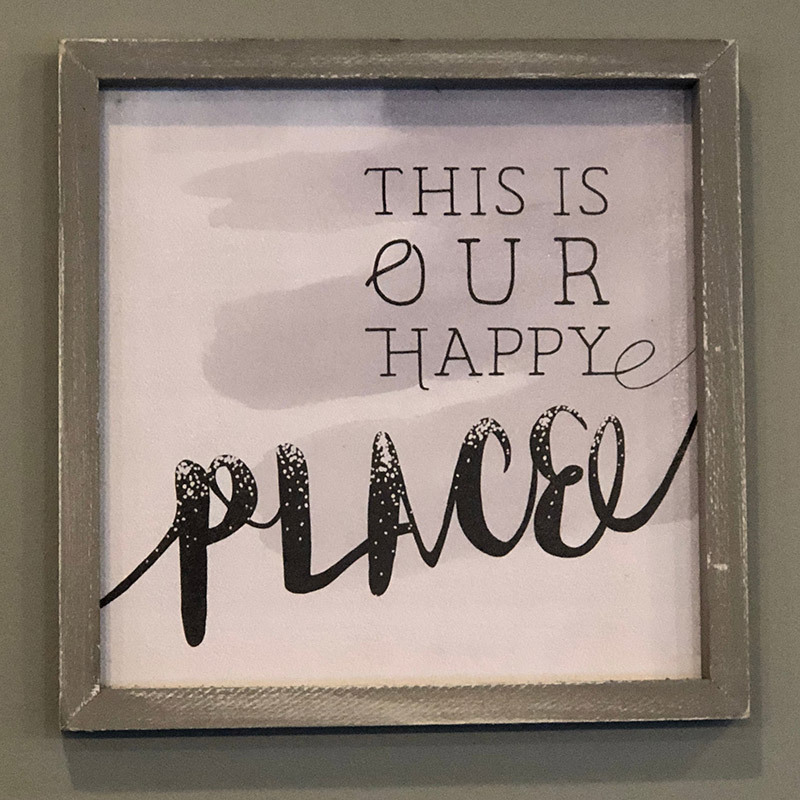 Take a Book, Share a Book!